Michelle is excited to be at Pueblo. 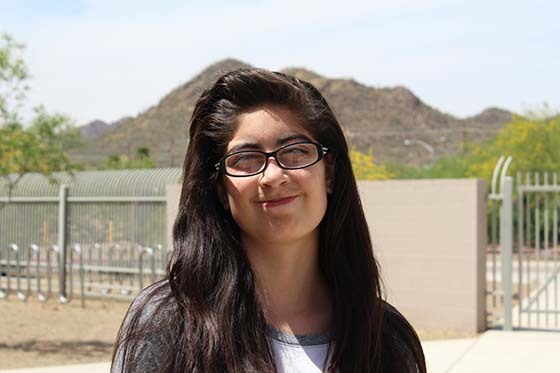 She is an avid fan of math, and hopes to increase her knowledge of numbers while at Pueblo. Michelle ultimately would like to be a doctor, but she is also open to new possibilities as she explores what high school has to offer! She is currently taking time off of the #Classof2020 project to focus on school.